Watch as we show you how to do a Dark Slide. 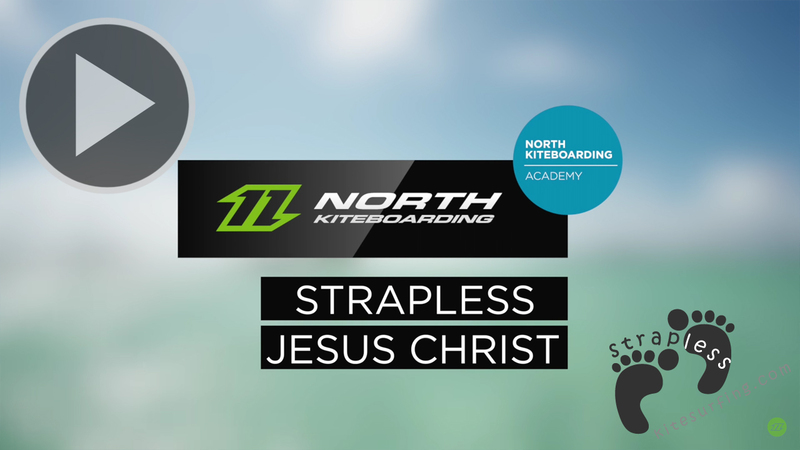 This in depth tutorial is packed with loads of tips and tricks, brought to you by the all-new North Kiteboarding Academy. When you Ollie 180, you need to rotate slightly more than 180 degrees in the air, using the additional momentum to slide out and complete a full 360 rotation. To start, steer the kite up and back for some decent lift. Popping off is similar to a normal Ollie: Remember to shift your weight onto your toes during take-off which will bring the heelside rail higher for better control. Like in a normal Ollie, bend your front knee quickly. Now let´s have a look what’s important for this move: Use your back foot and back hand to initiate the rotation. After take-off , use your back foot to push the tail of the board up and forwards. Once you’ve completed the initial 90 degrees, start to push the nose down with your front foot. Doing this, you will land on the nose of your board with more weight shifted onto the front foot. Spinning further than 180 degrees before the fins touch the water will help a lot in sliding round t and completing a full rotation. Shifting the weight onto your heels will also help to initiate the slide. One of the key points is that you push the bar all the way up after take-off .Like in most strapless rotations, this will help to rotate vertically and not get off-axis during the rotation. 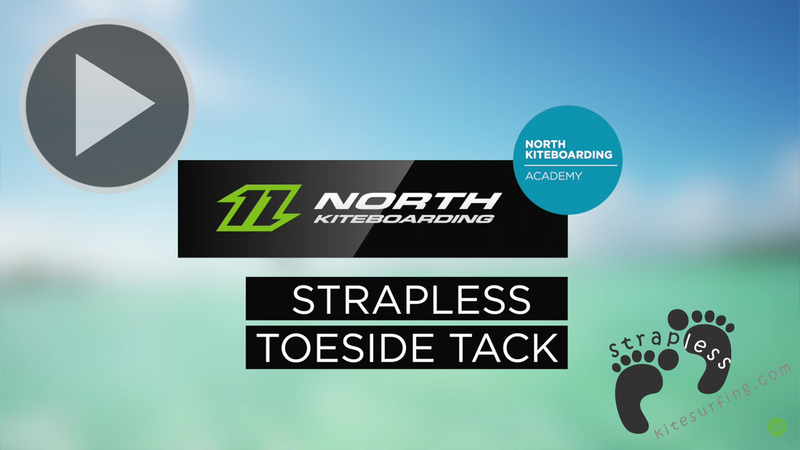 Let´s have a look at the kite steering: Like a normal Ollie,you don´t need a lot of lift, but nevertheless you will still need to steer the kite all the way up to 12 o´clock as this will help to rotate vertically around your center lines. To regain speed steer the kite down at the end of the move. Use your back hand and back leg to initiate the rotation.